When it comes to trading, a stop loss order is built to avoid losing too much money on any one trade. If the price a trader has set is reached, the trade will be exited. As an example of this, a trade could buy a stock that costs $50 with the expectation that the price will rise. This same person may place a stop loss order at $49.50. If the price hits that number, the order executes and only $0.50 will be lost per share. 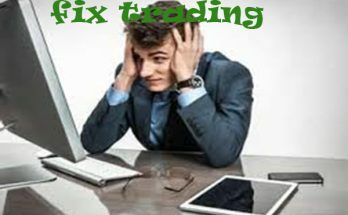 All professional traders, whether they use Xilix or other software, utilize a strategy including stop loss. As a new trader, one of the most recommended steps to success is using a stop loss. This doesn’t have to be physically placing an order, it can also involve simply being aware of when to move away from a trade if it is going downhill. As soon as you hit that price, the trader moves away from the trade. Sometimes, the market is known to move quickly. A stop loss prevents the possibility of a small loss turning into an extreme loss. Having a stop loss means that you don’t have to worry about ending a trade yourself when price changes. This can be a difficult situation, and stop loss is there to remove all confusion and guesswork out of cutting the loss on a trade. 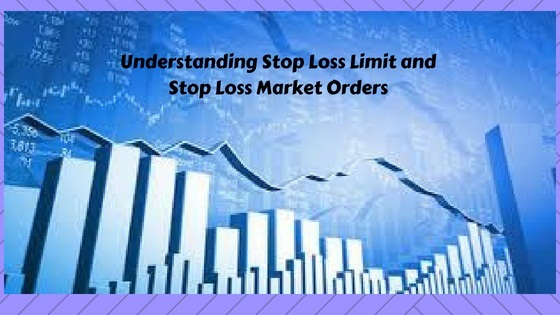 There are multiple types of stop loss orders. 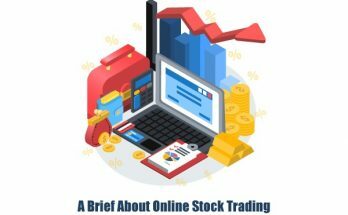 The term itself refers mainly to an order that will prevent the trader from losing extra money when the trade turns against them. However, it can be a limit order or a market order. Let’s look at the difference below. Any stop market order is placed at a certain price. When the market hits that price, the order goes live and executes. This type of order is always filled assuming the price hits the right point. The problem is that these are filled at the available price. Sometimes, when the market is up and down, you may not get the order filled immediately at the wanted price. Instead, you could lose money when the order executes at the wrong price. With a limit order, they are only filled at order price or better. However, you don’t get the guarantee that they will be filled as you would with a market order. So you may or may not get the benefit of a great trade. When the market moves quickly, the trade may be unfilled for a significant amount of time, which can lead to additional losses. 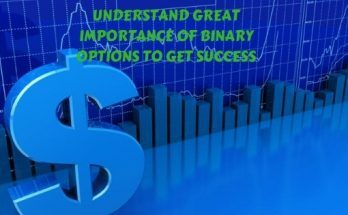 In most cases, using software like Xilix or otherwise, you should choose a market order. This is the only option that always exits a trade, which is the point of stop loss. The losses are also minimal compared to potential loss of a limit order. This is especially true if you aren’t at your computer and a limit order continues to lose you money. Previous Article What Risks Involved In Taking Long-term Car Loans?